Spanish Town, built by the Spanish after Sevilla Nueva (New Seville) was abandoned, dates from 1534. 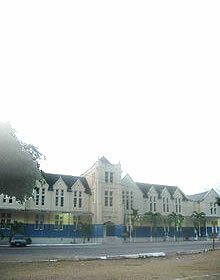 It was first known as Villa de la Vega, later St. Jago de la Vega and then Spanish Town. The town is the oldest continuously inhabited city in Jamaica. 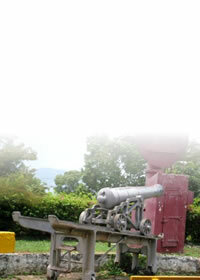 It was the capital of Spanish Jamaica from 1534 to 1655. When the English captured the island in 1655, Spanish Town remained the capital of the island until 1872 when this status was conferred on Kingston. 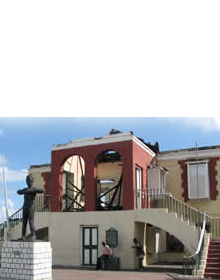 Spanish Town still possesses memories of the past with its many historical buildings. The Emancipation Square is generally acclaimed to be the most impressive of its kind in the West Indies.